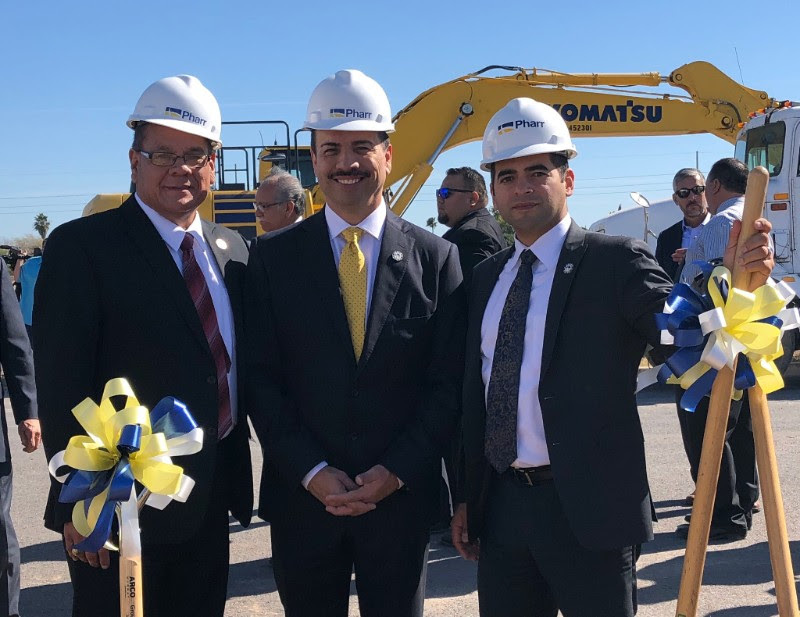 City of Pharr officials, the Pharr Economic Development Corporation and representatives from Topgolf officially broke ground Jan. 11 at the venue’s future home. Located along the southeast corner of U.S. Highway 2 and East Frontage Road in Pharr, this will be the first location in the Valley for Topgolf as well as the 11th in Texas. According to Topgolf, the Pharr location will create 350 full- and part-time jobs. The new three-level venue will feature 1,975 square feet of private event space for both corporate and social gatherings. It will also house 72 climate-controlled hitting bays that can host up to six players at one time. Topgolf estimates it will serve approximately 300,000 visitors in its first year of operation. The 55,000-square-foot venue is expected to open later this year.